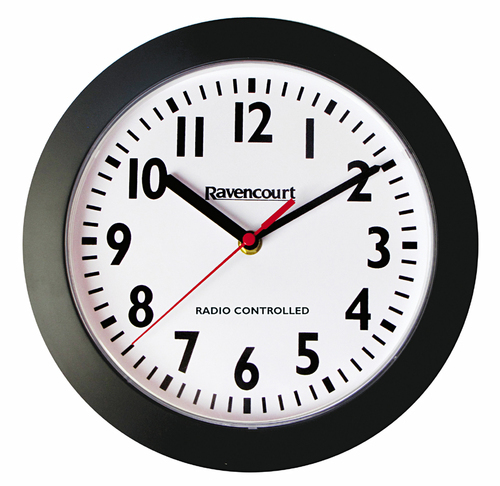 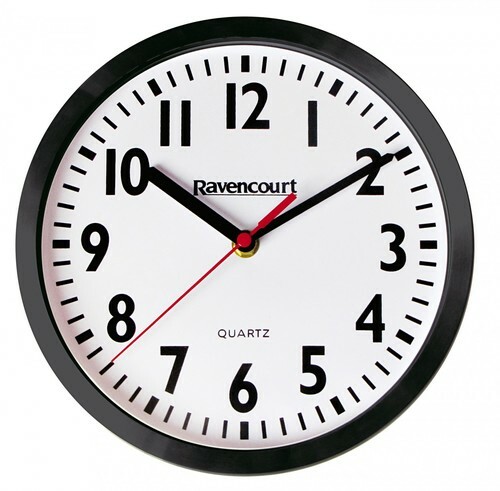 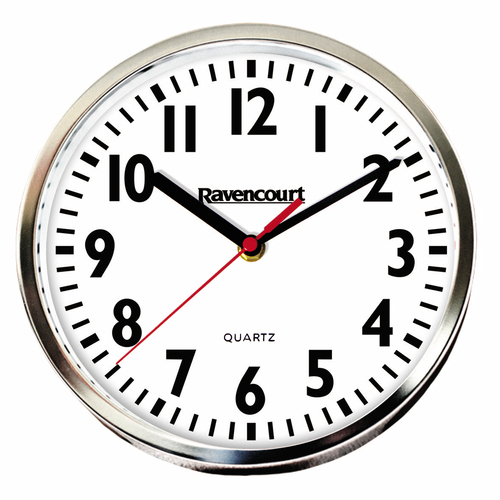 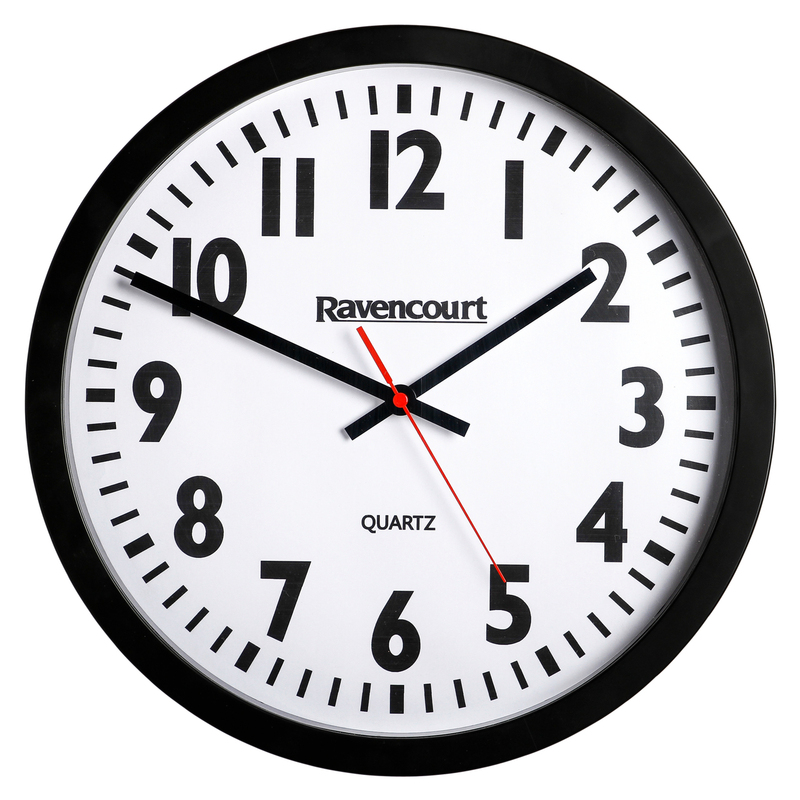 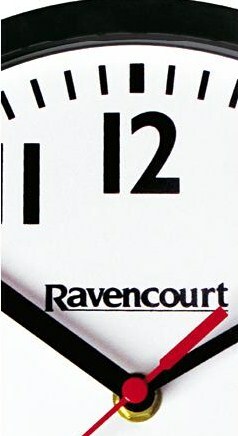 This is the next size in the range from the 10″ Classroom clock. 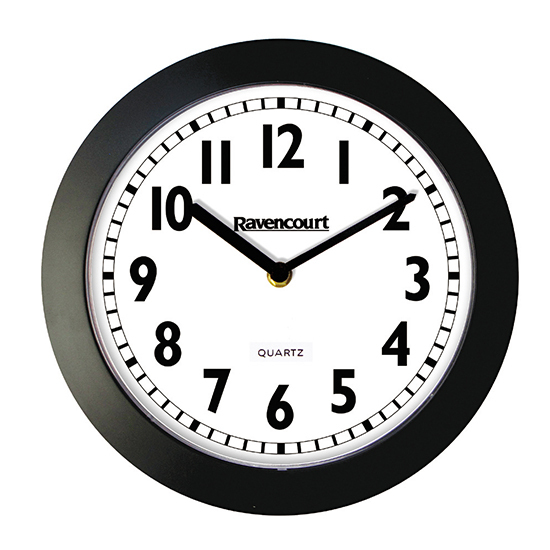 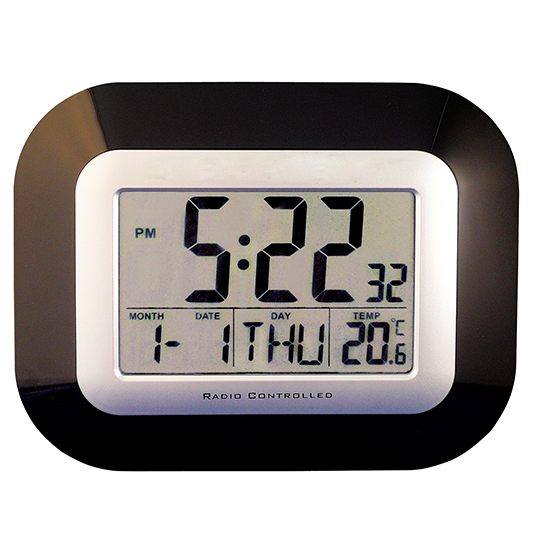 It is ideal for those people wanting a slightly larger clock, but without stepping up to the large exam style clock. 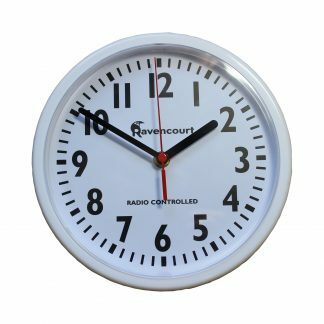 The robust design with shatterproof Acrylic lens make it a firm favourite for Schools and commercial buildings as the day to day every room clock.